The organisers of this year’s Inter-Island Environment Meeting (IIEM) cordially invite you to Alderney. This year’s event will be hosted by the States of Alderney (SoA) and the Alderney Wildlife Trust (AWT) and held 1st – 2nd October 2015. Once again the IIEM is generously supported by Insurance Corporation. Location: Ann French Room, The States of Alderney, Island Hall, Alderney. Theme: Mind the Gap: The importance of ecological research and its use as a mechanism for environmental management within the Islands. Key Note Speaker: Aubrey Manning, OBE, FRSE, FIBiol, distinguished English zoologist, broadcaster and President of the British Wildlife Trusts from 2005-2010. Aim and objectives: The general aim of the IIEM is give Government bodies, NGOs, environmental managers and relevant individuals the opportunity to discuss the status of the island’s environments. present a range of environmental topics relevant to their organisation and island. This can include environmental tourism and public outreach programmes. discuss current or future island projects which effectively link ecological research with environmental management. This is due to the AWT aiming to develop existing and new projects which effectively link ecology research with management practices on island and beyond. 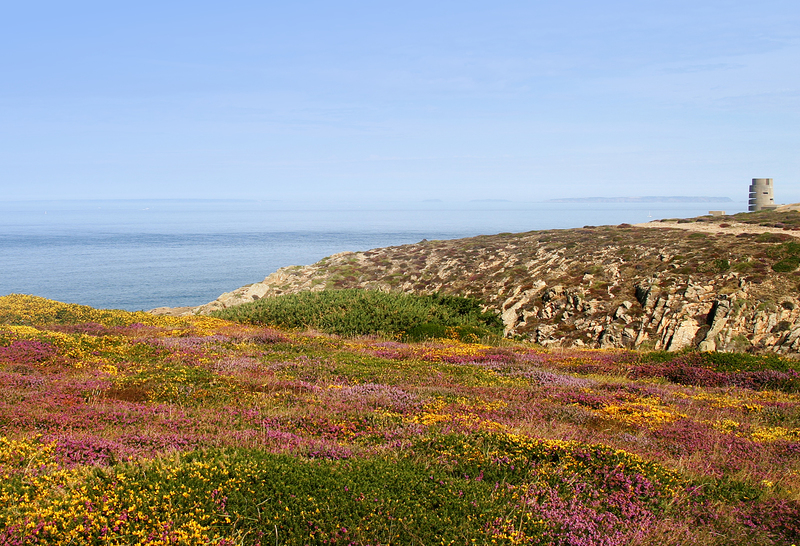 discuss the potential for joint field-based ecological training across the Channel Islands. 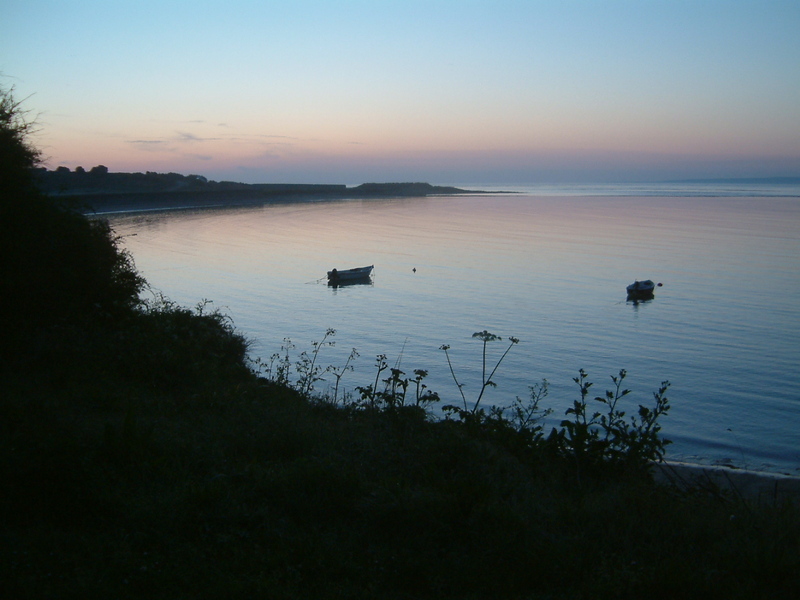 Intended audience: The IIEM is relevant to ecological, conservation, environmental management bodies (government/NGO) and individuals from the Channel Islands and other regions, such as the Isle of Man and UK. 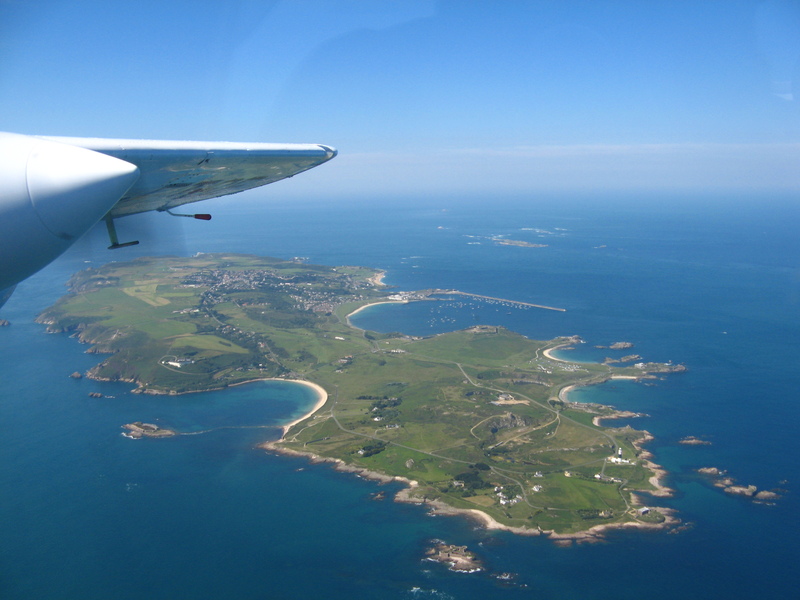 Travel: Travelling to Alderney can be either through air or boat travel. AWT are currently sourcing travel discounts from Guernsey and Jersey, and if you are interested in coming but cost is the defining issue, please contact Mel Broadhurst and we’ll do our best to distribute support to help with transport where possible. From the UK, Aurigny Air Services fly direct from Southampton. Flights from other UK/French airports require transfer via Guernsey. From the Channel Islands, Aurigny Air Services fly to Alderney from Guernsey and from Jersey via Guernsey. From France and inter-island, the private service called Ma Compagnie are available for charter. 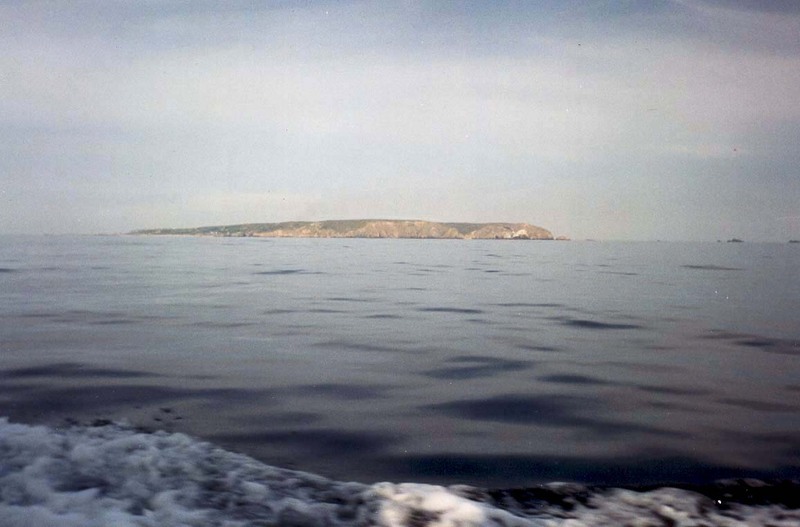 From Guernsey, Bumblebee Boat Cruises offers regular crossings between Guernsey and Alderney. Lady Maris II offers crossings to and from Cherbourg every Wednesday and Saturday, and every Thursday to and from Guernsey, Sark and Herm. Bookings with Alderney Gift Box. 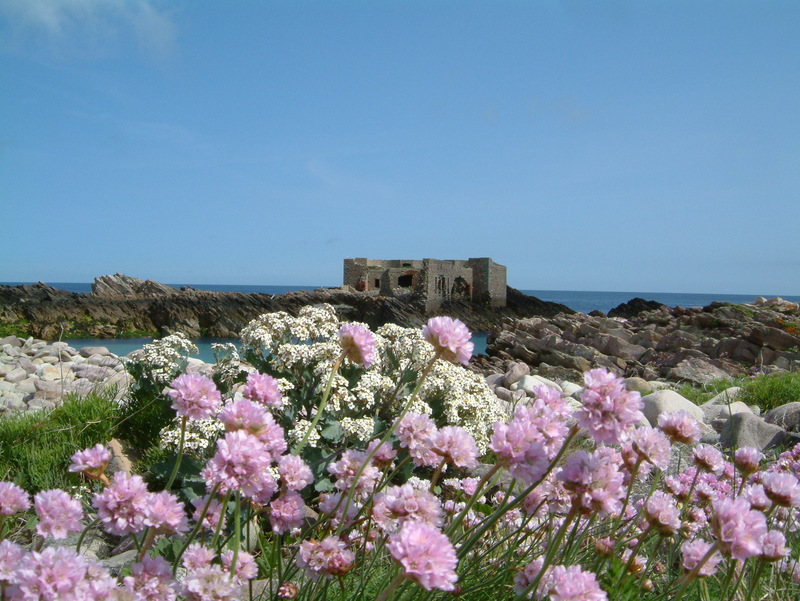 Accommodation: There are a variety of accommodation on Alderney, including hotels, guest houses and a campsite. For further information please see Visit Alderney’s website for details. Reduced accommodation costs is available with some hotels and guest houses, please contact Mel Broadhurst for further information.